Just one day before the deadline to enter for the season-opening AMA superbike round at Daytona in March, there are just 17 entries across the entire racing programme. The number is expected to increase dramatically once Yamaha, Graves Yamaha, Erion Honda , Attack Kawasaki, Yoshimura Suzuki, Corona Honda, and Jordan Suzuki enter and teams can submit late entries by next Friday, February 6, at an extra cost of $100, though there are no post entries allowed this year. Daytona is purported to be the most prestigious race meeting on the AMA Superbike schedule, but the series has seen turbulent times since the AMA handed over the reigns to Daytona Motorsports Group (DMG) this winter and DMG introduced a series of changes to the format of the series. Last year’s Daytona had 27 Superbike entries, 48 Supersport, 69 Formula Xtreme (the 200 Mile race class), and 29 Superstock, a total of 173 entries. 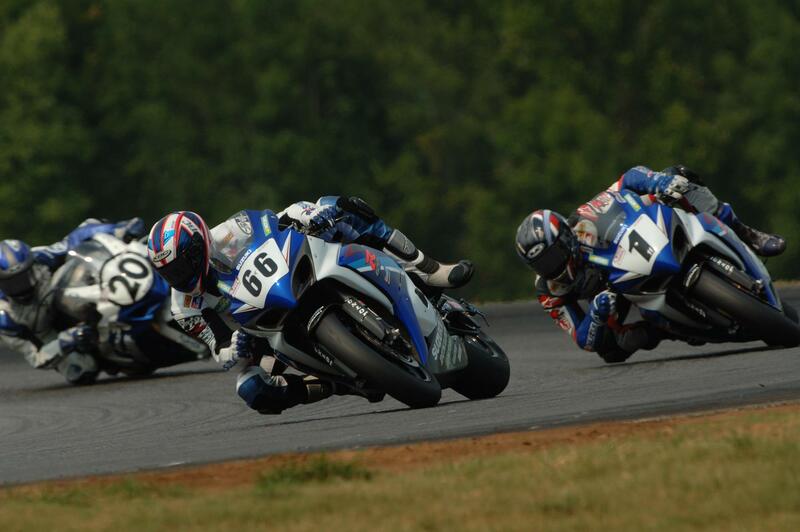 Since Superstock was eliminated, the first three classes (Superbike, Supersport and Formula Xtreme are good references for the current classes, American Superbike, Daytona SportBike ( the new 200 mile race class), and SuperSport. Lone Supersport entry so far is Clint Shobert, the son of Bubba, the former AMA Grand National champion and GP500 factory rider. In addition there were 46 teams entered in the two Moto-ST classes last year. This year it’s called Moto-GT, again there are two classes, SunTrust Moto-GT1 and Moto-GT2, but with in-line 600/4’s joining the twins. Current total is three.